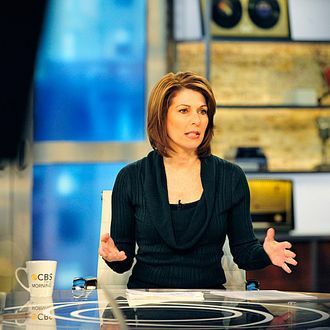 Investigative reporter Sharyl Attkisson left her position at CBS today, she announced on Twitter, over what Politico reports was growing frustration “with what she saw as the network’s liberal bias.” Although Attkisson insisted the split was “amicable,” she’s been hit repeatedly in recent months for what some co-workers called “agenda-driven” reporting on the Obama administration, including, of course, the Affordable Care Act and Benghazi. (Less politically, her anti-vaccine reporting is also iffy.) Attkisson just happens to have a book coming out this year tentatively called Stonewalled: One Reporter’s Fight for Truth in Obama’s Washington. Fox News contributor Katie Pavlich reacted to news of Attkisson’s resignation by tweeting, “cc: @FoxNews.” In March 2013, Pavlich tweeted: “Fox News should launch a new investigative unit featuring: @sharylattkisson, @jamesrosenfnc, @JenGriffinFNC and Catherine Herridge.” All the reporters referenced except for Attkisson currently work for Fox News. Fox News contributor Jonah Goldberg replied: “Fox Untouchables.” Reporter James Rosen retweeted Pavlich. 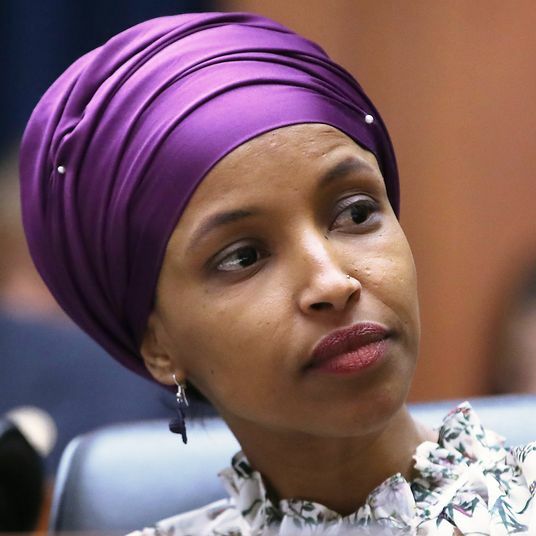 Not coincidentally, her book will be published by Fox’s sister company HarperCollins, the publishing arm of News Corp., not CBS’s own Simon & Schuster. She’ll be back on TV, Roger Ailes–style, in no time.